This recording is of Aoife McInerney’s presentation ‘Practical Thinking’. 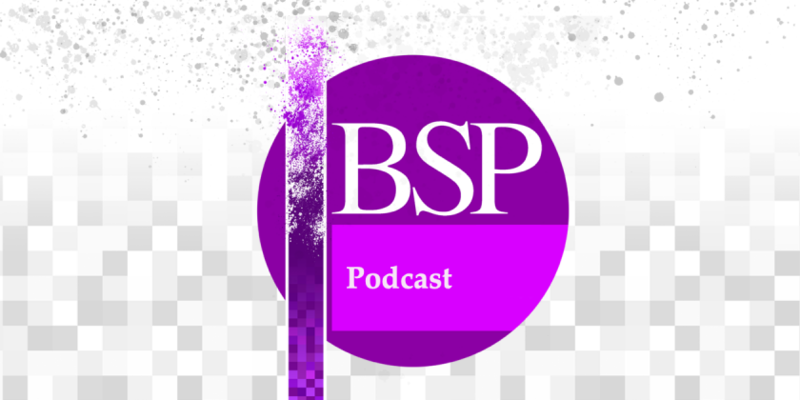 You can listen to this episode on the BSP’s Podbean site, and you can also find it on iTunes and all good podcasting apps by searching ‘BSP Podcast’. Abstract: “One understanding of the division between ‘theory’ and ‘practice’ implies a gap between the spheres of thinking and acting that needs bridging. At the core of the matter lies a standoff between the contingency of acting and the enduring nature of thinking. However, this dichotomy conceals the interdependent nature of theory and practice in which thinking itself is an activity and manifests itself in the world through the inter-action of human beings. No philosopher dissolves this gap between theory and practice as convincingly as Hannah Arendt in her reflections on both the vita activa and ‘the life of the mind’. By way of phenomenological method, Arendt reveals how engaged action opens a space for appearances and encounters, making the political domain her main phenomenological concern. However, this is not a critique of theory for the sake of it. Arendt also champions a way of thinking, specifically practical thinking, which is intricately connected to the political. Such thinking informs and culminates in worldly action and is concerned with phenomenality. The real issue, then, is not the division between theory and practice, but rather their more nuanced collocation. After examining such a collocation, this paper will analyze how Arendt’s practical thinking is concretized in the idea of solidarity. Solidarity deals with the abstract values of human rights, while also entailing an essentially performative element. Arendt shows how essential it is to the integrity of this principle for there to be a political interaction. This paper aims to capture Arendt’s phenomenological insights into the interdependent nature of thinking and acting. I contend that an Arendtian account of solidarity allows us to move concretely beyond the seeming opposition between theory and practice, by showing how she argues that there is something wrong with the very framework of ‘applying theory in practice’”.